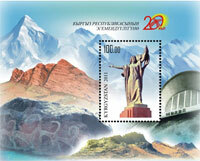 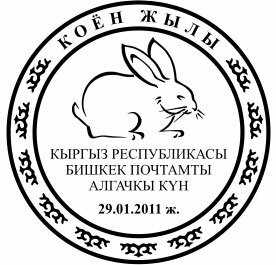 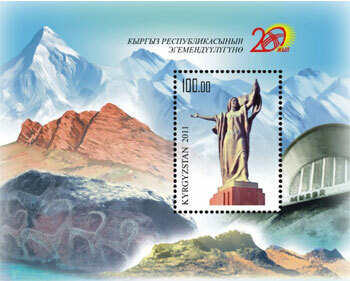 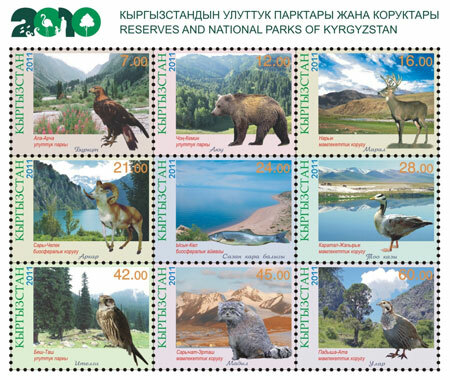 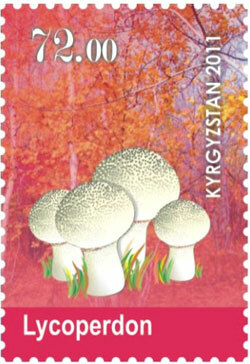 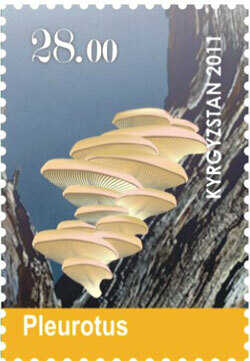 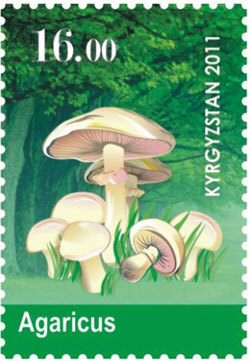 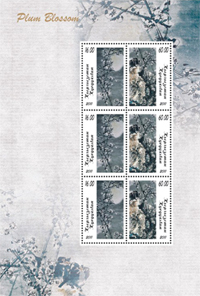 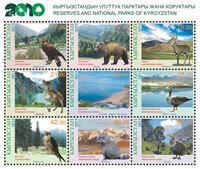 ..:: The postage stamps of Kyrgyzstan 2011 ::..
7.00 - National park "Ala-Archa"
12.00 - National Natural parl "Chon-Kemin"
21.00 - Biosphere Reserve "Sary-Chelek"
24.00 - Biosphere Reserve "Issyk-Kul"
42.00 - Natural park "Besh-Tash"
60.00 - Natural park "Padysha-Ata"
Issue published in a special small sheet of paper. 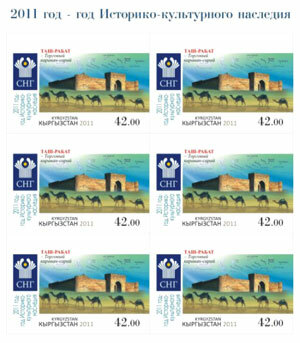 The sheet 6 marks and a coupon. 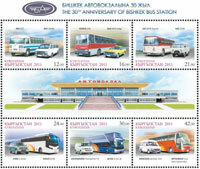 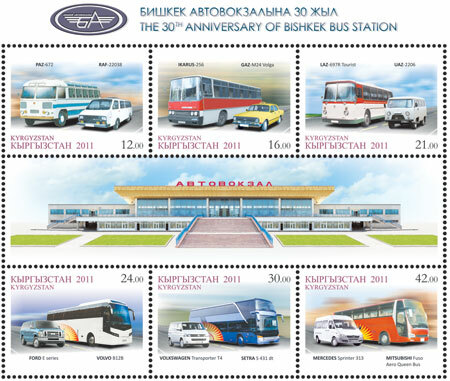 The coupon shows facade of the bus station in Bishkek and stamp drawn by passenger cars in motion. Overprints on small sheets of text devoted to the 50th anniversary of the WWF and the new denomination to issue stamps in 1999, "Corsac." 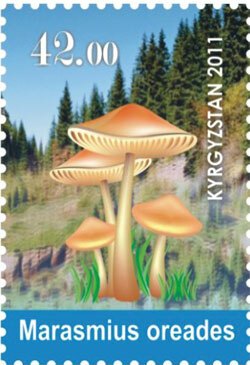 Release executed on a special sheet of small fields with design of drawings. 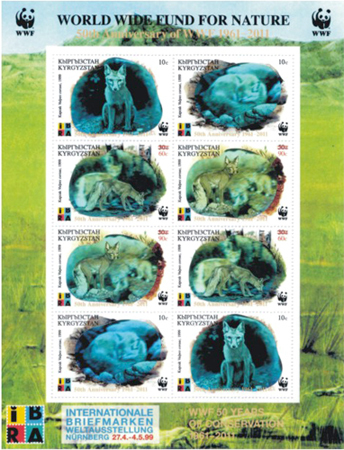 The sheet has 6 stamps, 3 stamps of each series. 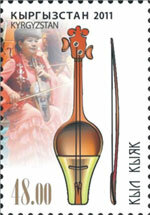 Block size 124h184 mm., stamp size 28h42 mm. 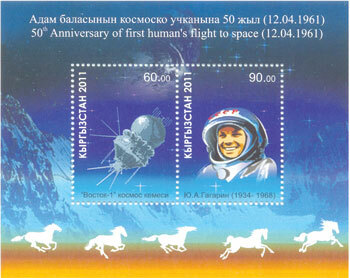 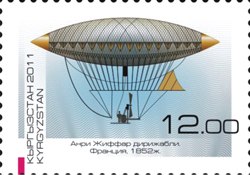 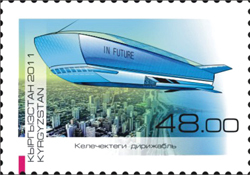 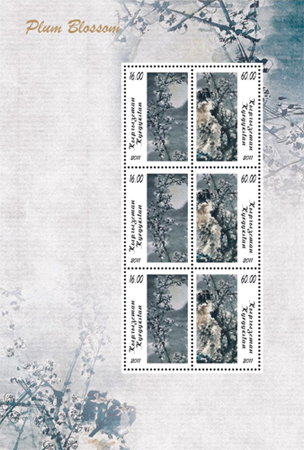 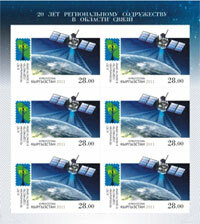 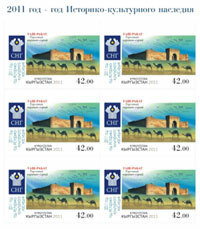 The edition printed in smaller format with 6 stamps on list(3х2). 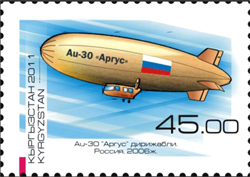 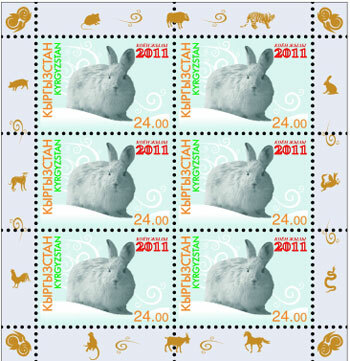 The stamp size is 28х40 mm. 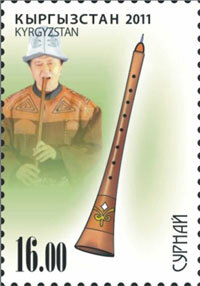 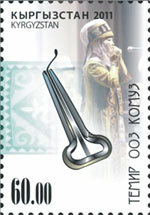 16.00 - wind musical instrument "Surnai"
24.00 - percussion instrument "Dobulbas"
48.00 - string bowed instrument "Kyl kayak"
72.00 - Kyrgyzjaw harp instrument "Ooz komuz"
The edition printed in smaller format with 6 stamps on list(3х2). 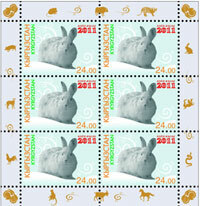 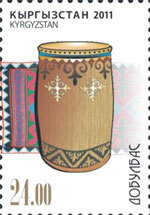 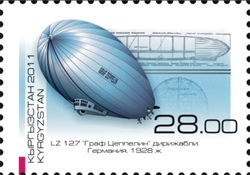 The stamp size is 40х28 mm.